Host your next gathering "al fresco" on your new patio, deck, porch or under a charming pergola. 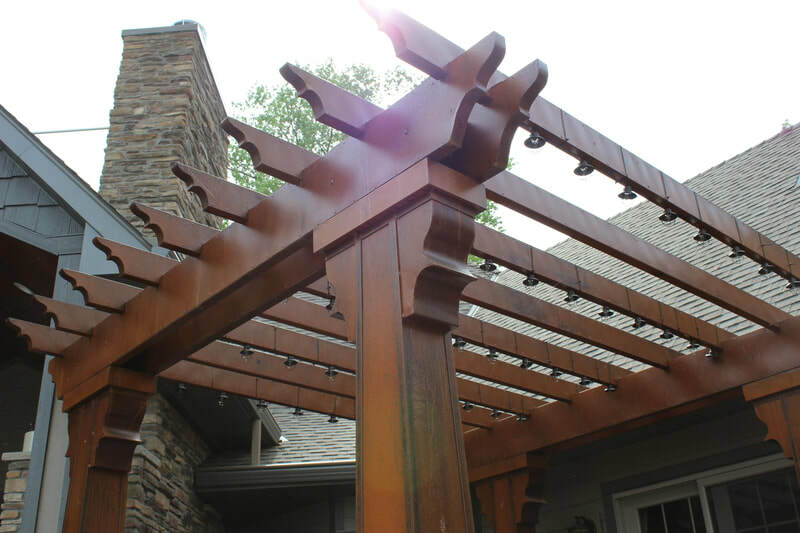 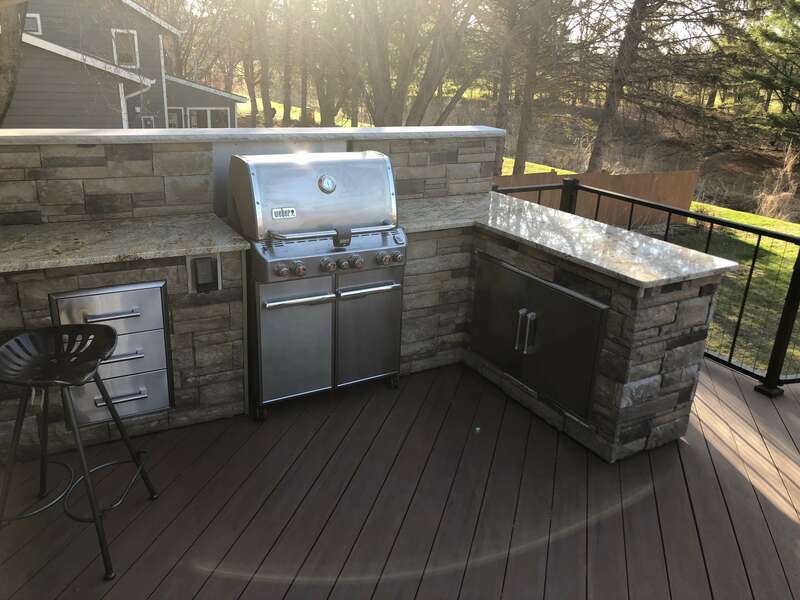 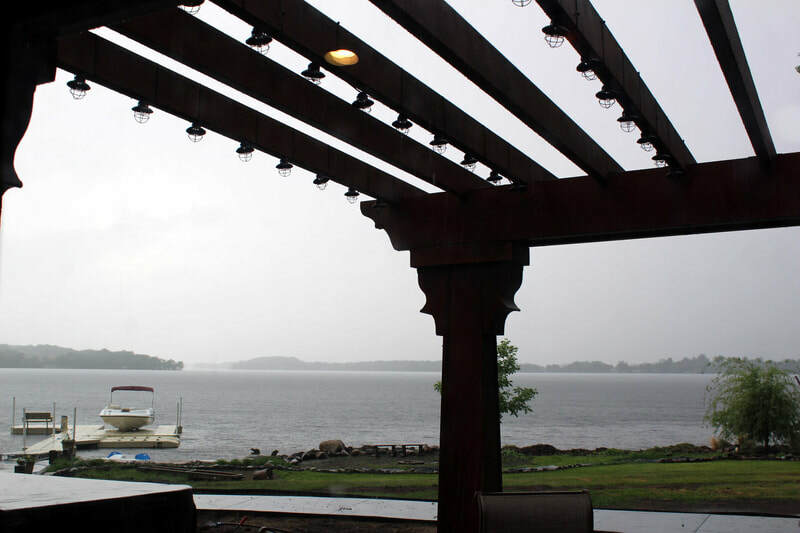 Call West Construction to create an outdoor living space to entertain, impress, and enjoy the changing seasons. 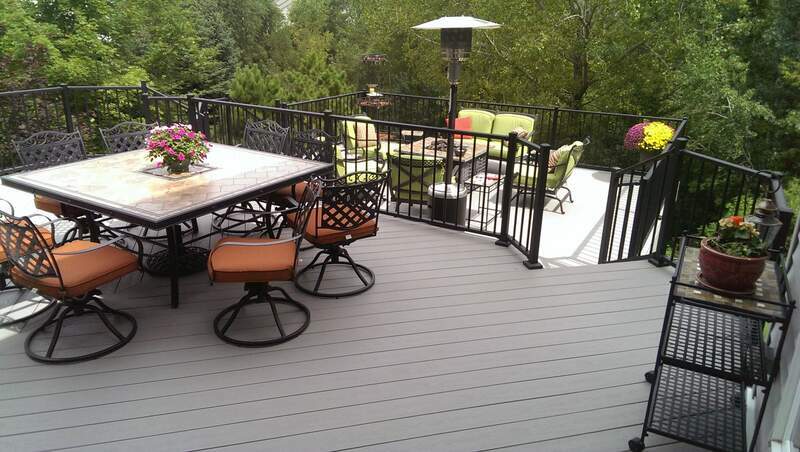 This owner desired a space to enjoy the outdoors. 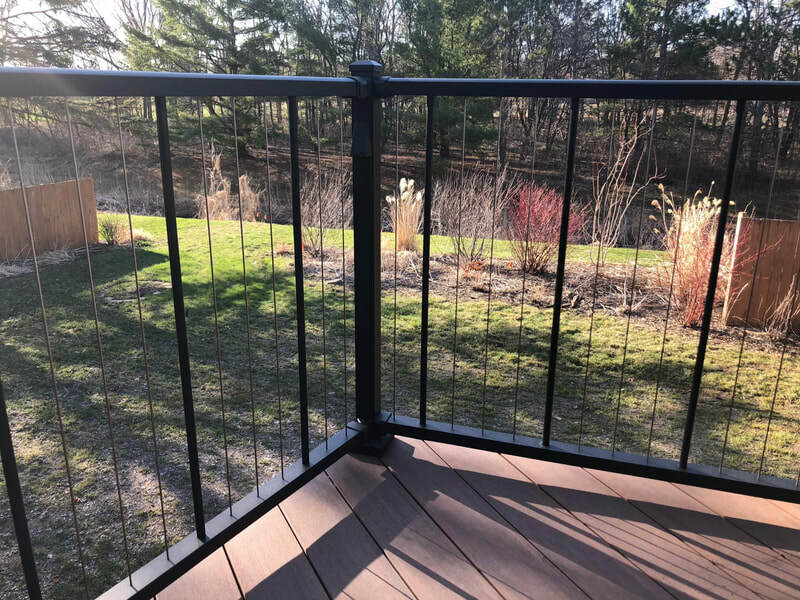 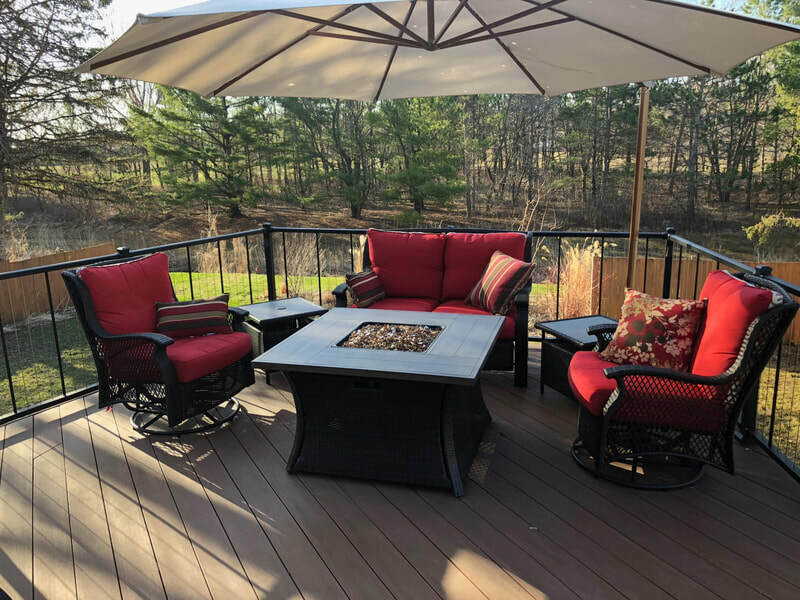 They asked West Construction to build a deck, so they could feel the breeze on their skin, sun on their faces, and listen to sounds of nature. 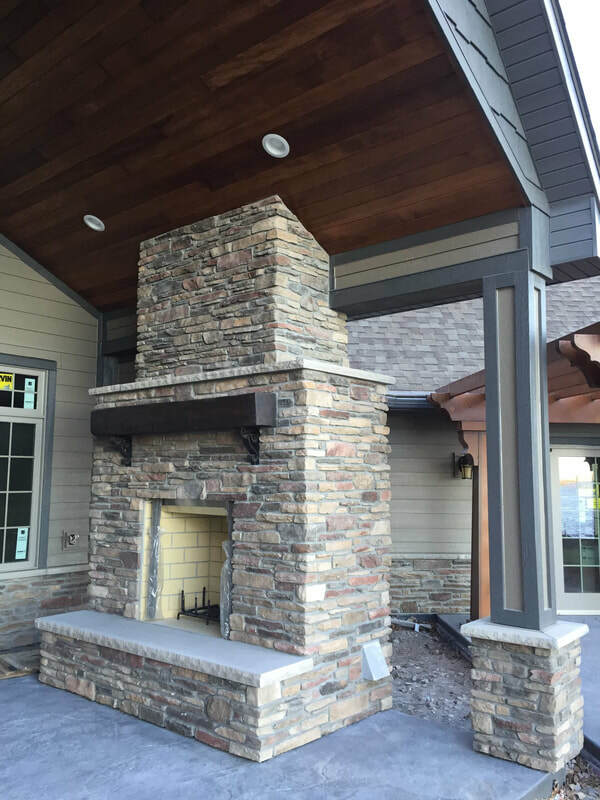 "Great experience from start to finish. 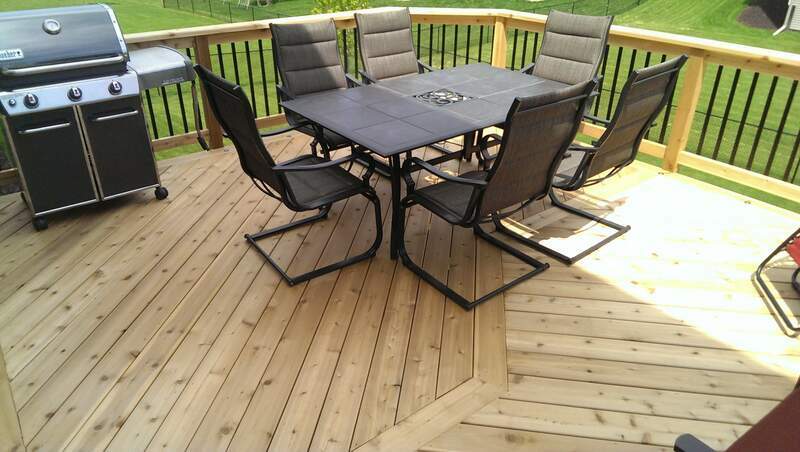 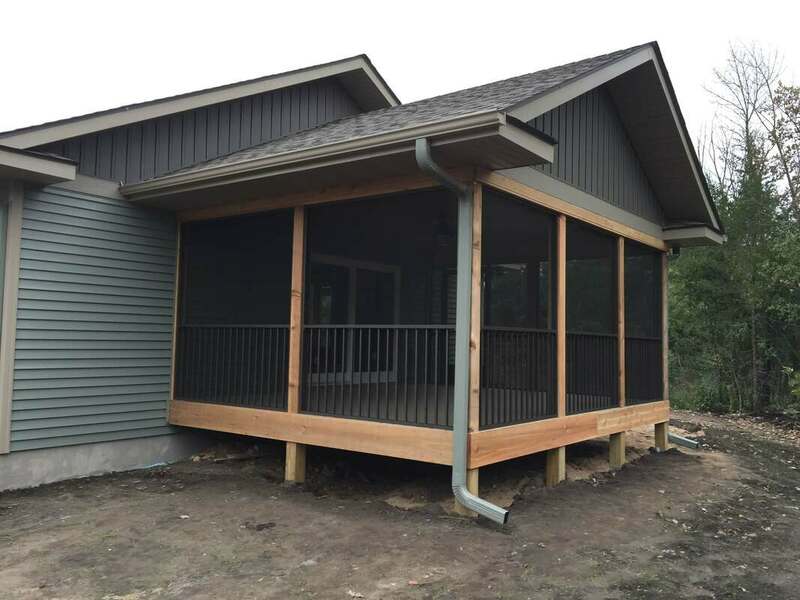 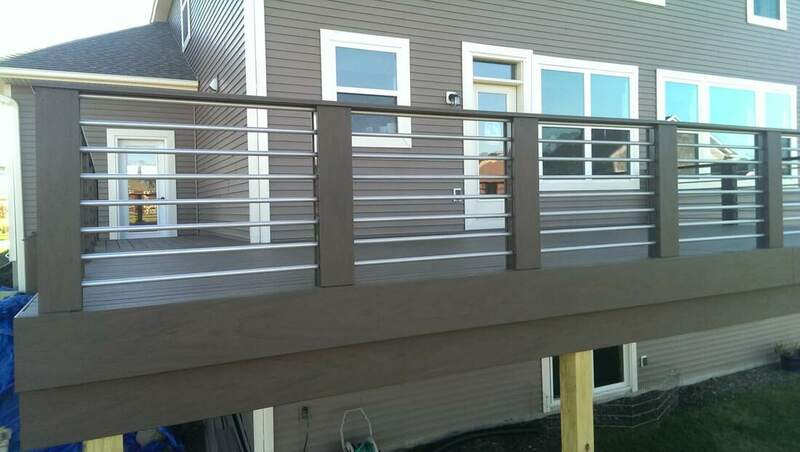 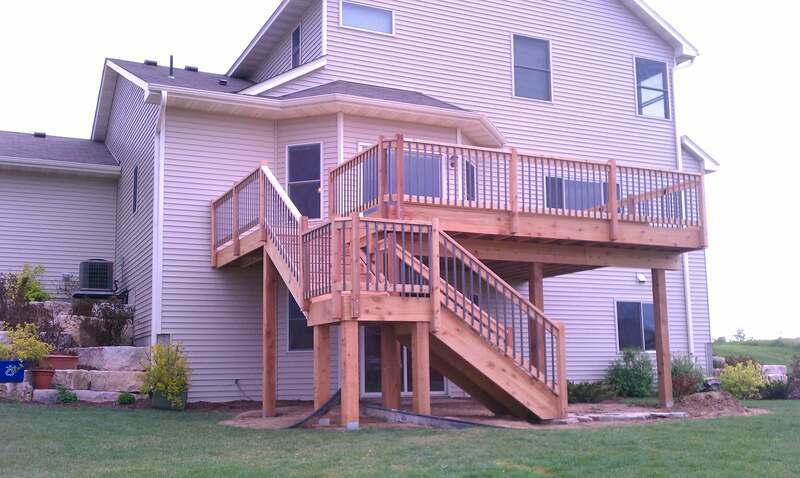 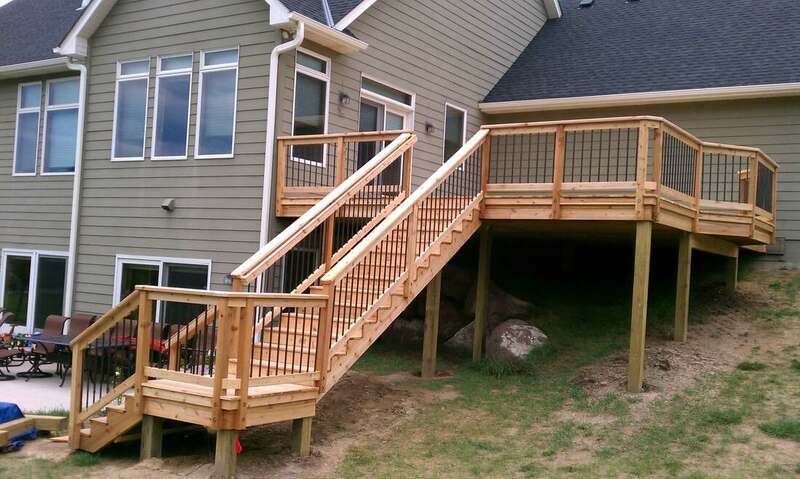 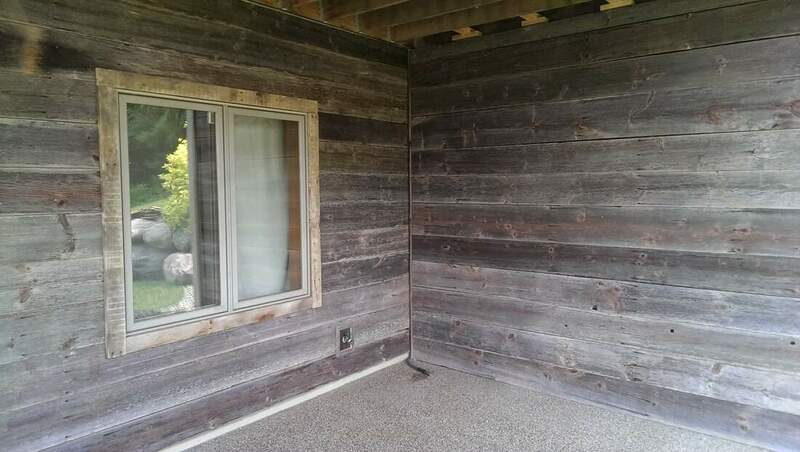 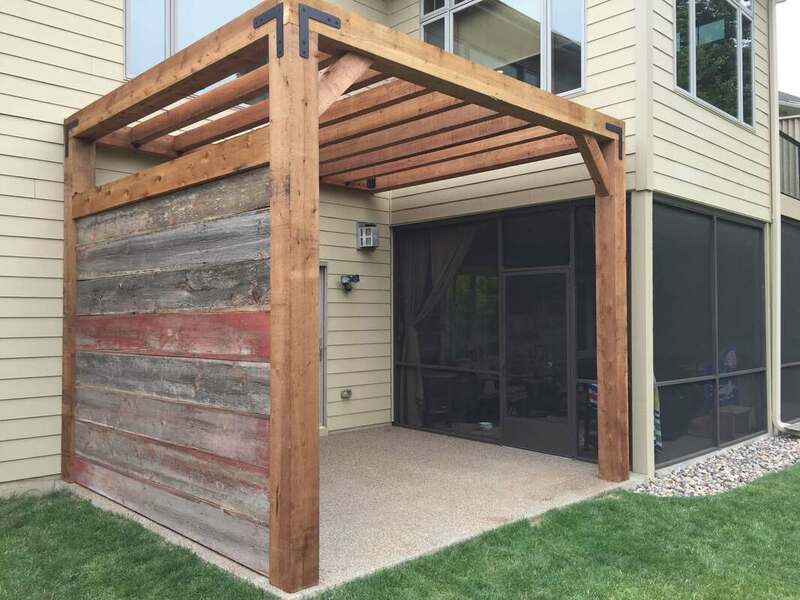 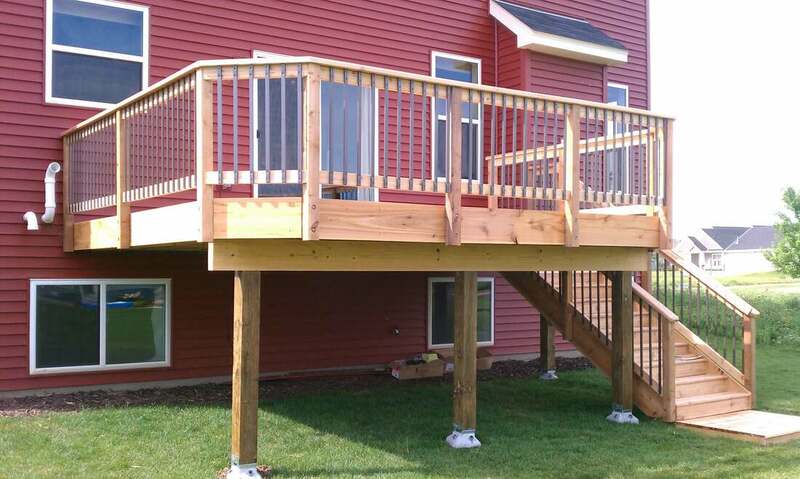 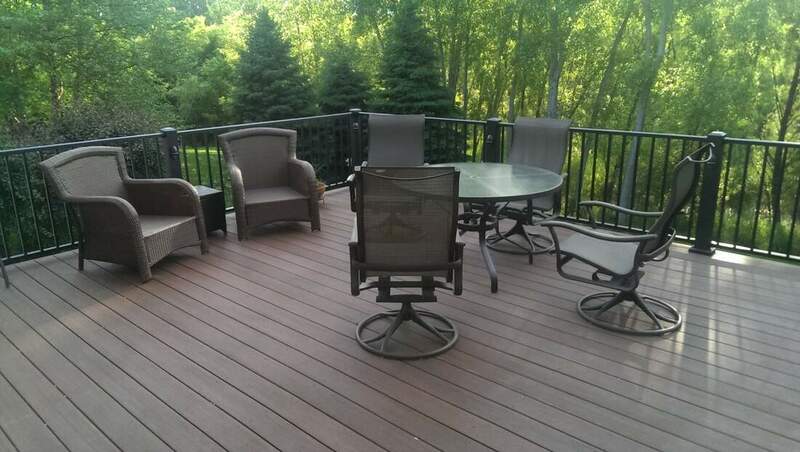 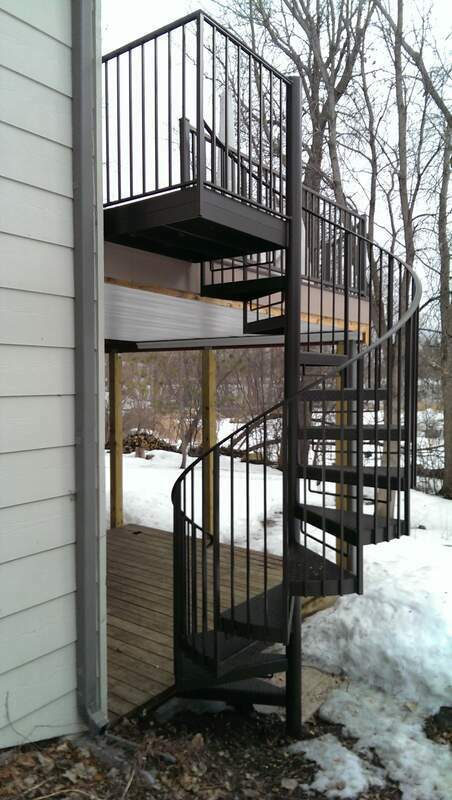 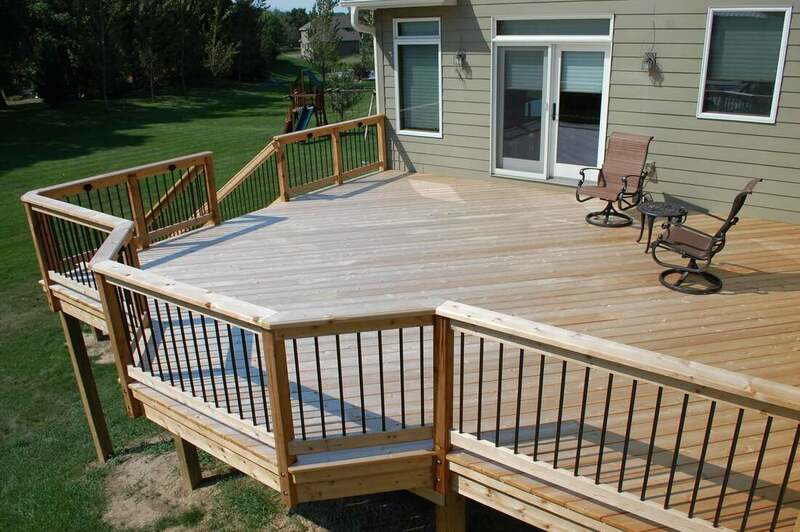 I definitely recommend Thomas if you're considering building or replacing a deck."